Water is the source of life. No wonder, water-related industries, such as drinking water, are constantly wet each year. 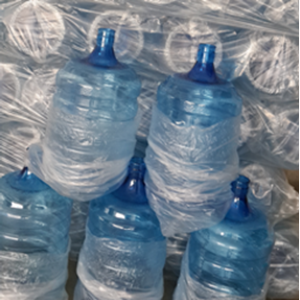 Increasingly difficult access to clean water are some factors that make the bottled water industry market in Plastic Bottles has increased. 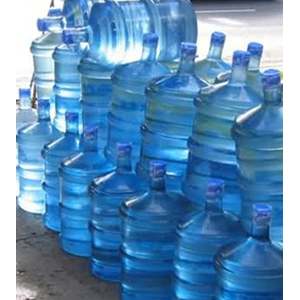 Galon is often used as a packaging of drinking water manufacturers are always wet every year. For those of you who are looking for cheap gallons make sure first that the gallon to be used for packaging drink is made of safe materials. Our cheap gallon is a 19 Liter gallon of water dispenser for refill water or bottled water (AMDK) made of thick material that is strong and not easily broken. Available from PET Plastic Bottle, PCC or PCB. PET materials are recommended for disposable use, not recommended for hot water use and will soften at 80 degrees Celsius temperature. While gallons of PCC or PCB materials can be used repeatedly.